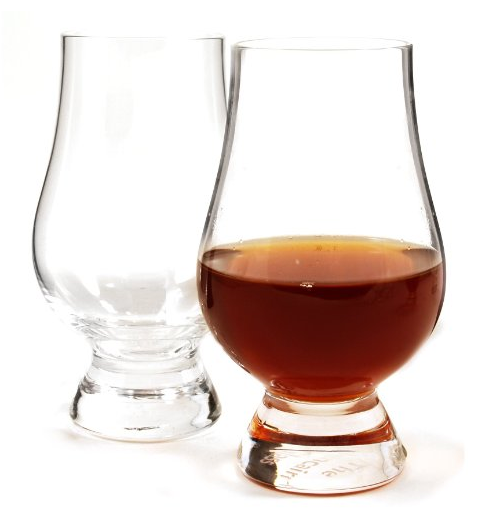 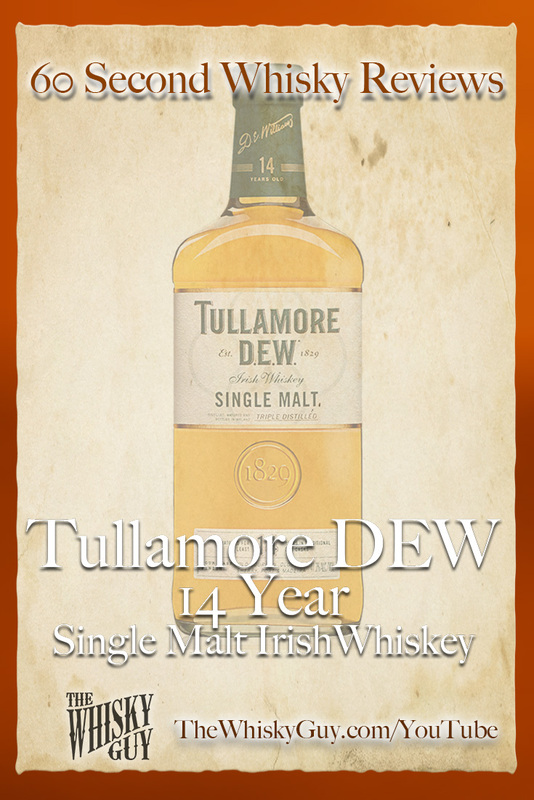 Does Tullamore DEW 14 belong in your whisky cabinet? 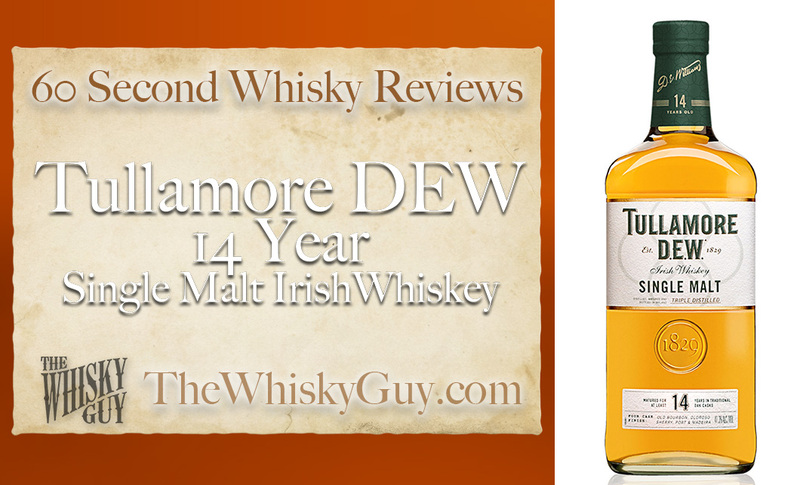 Find out as The Whisky Guy reviews Tullamore DEW 14 Single Malt Irish Whiskey in 60 Second Whisky Review #101! Tullamore DEW is one of several distilleries that have popped up over the last few years in Ireland, but is their whiskey any good?? 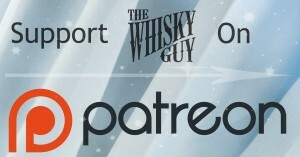 Give me 60 seconds and find out as The Whisky Guy tastes Tullamore DEW 14 Single Malt Irish Whiskey in 60 Second Whisky Review #101!